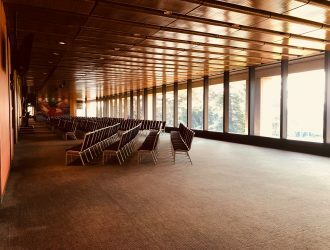 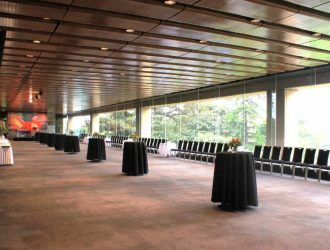 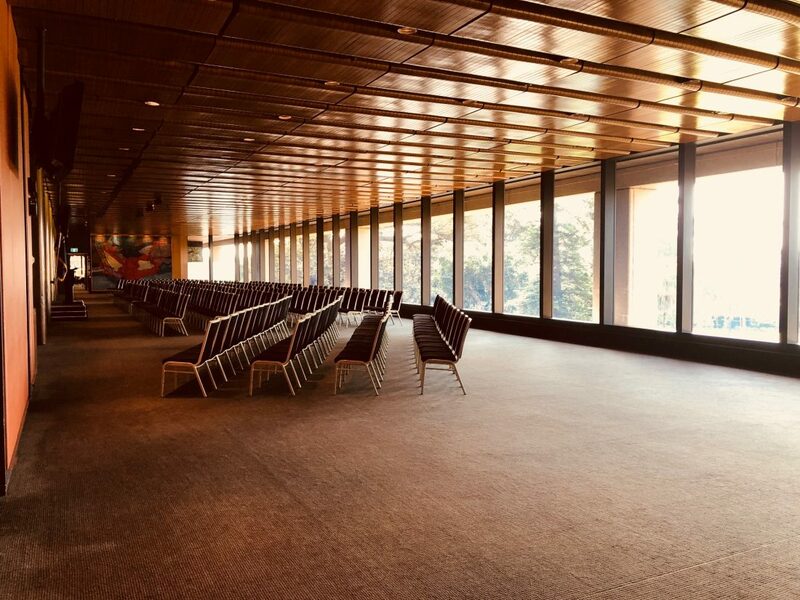 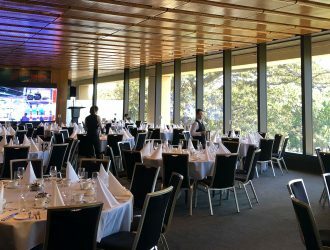 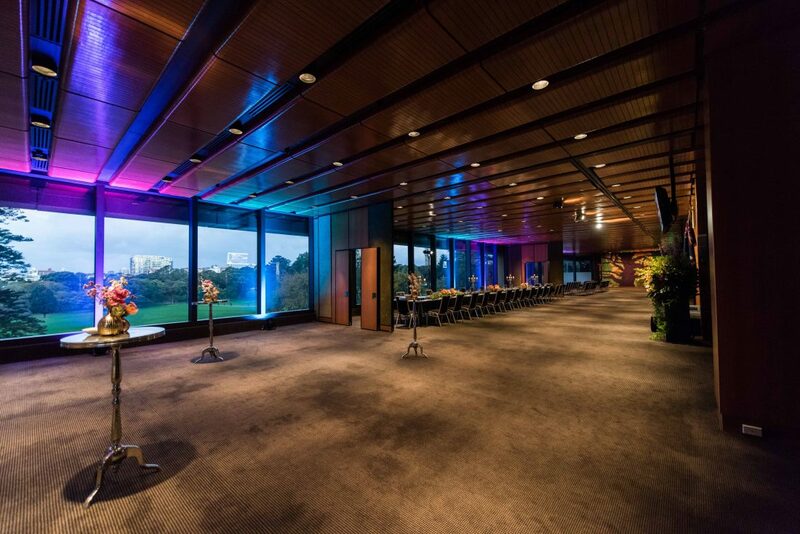 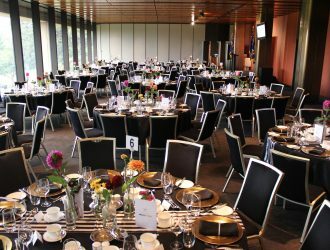 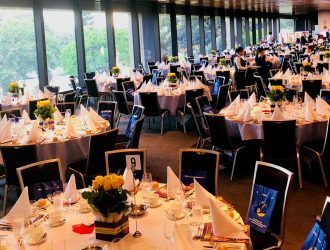 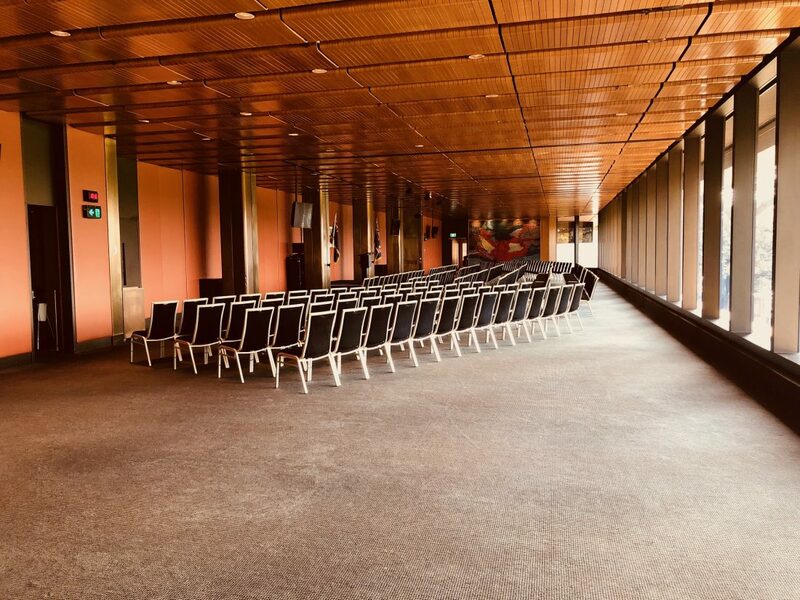 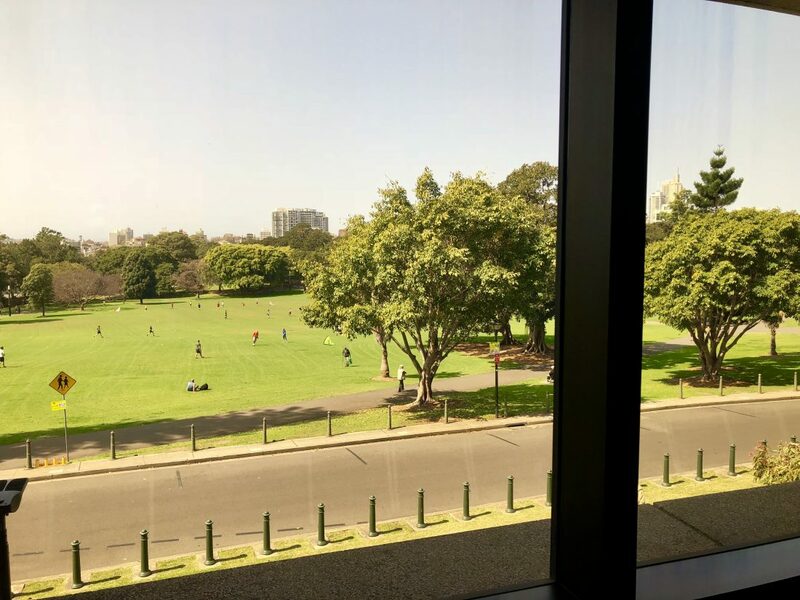 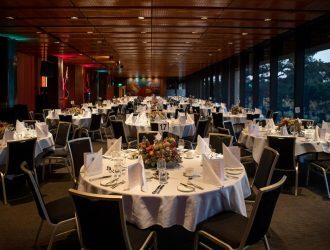 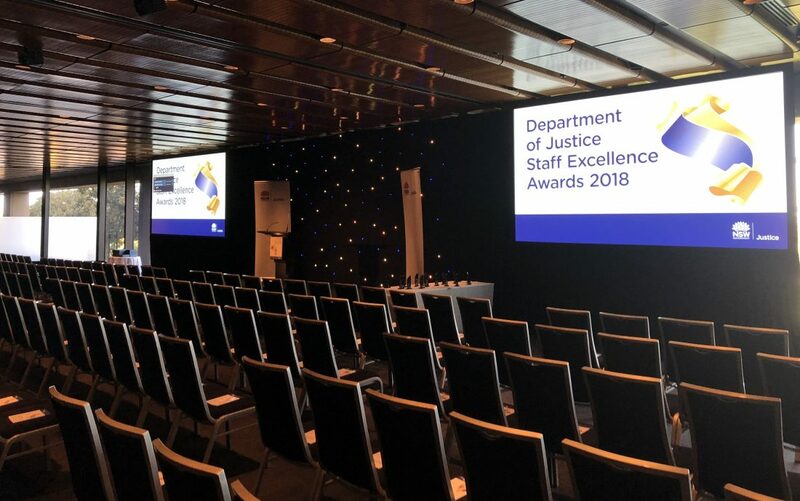 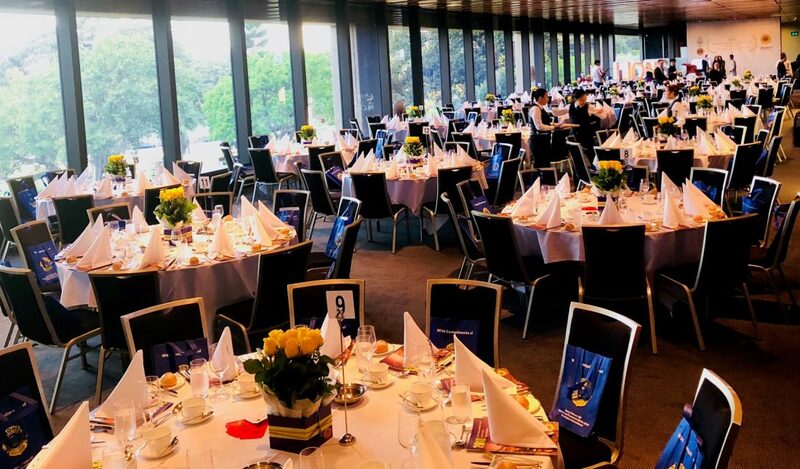 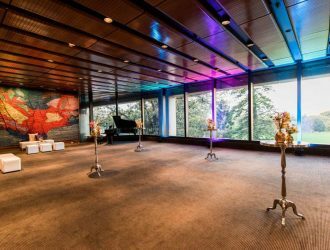 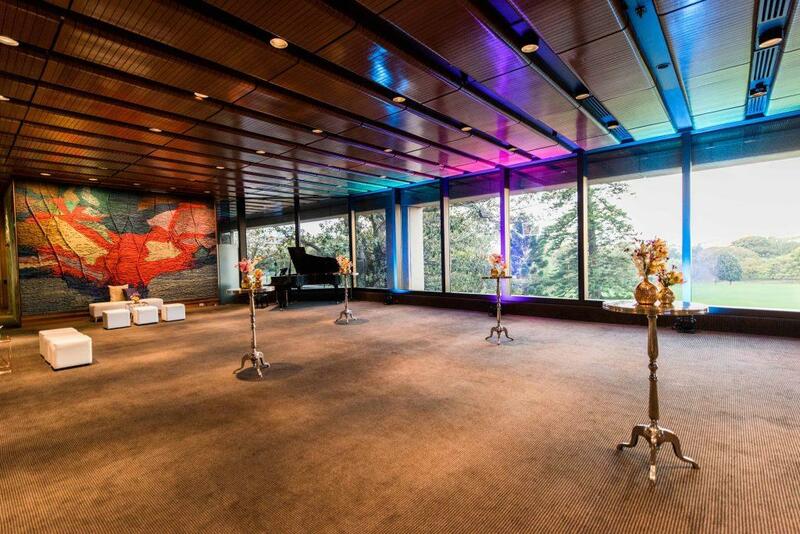 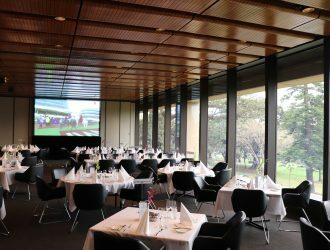 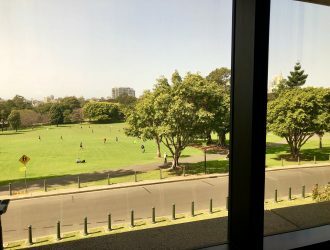 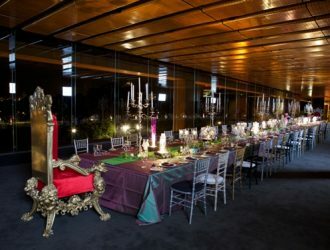 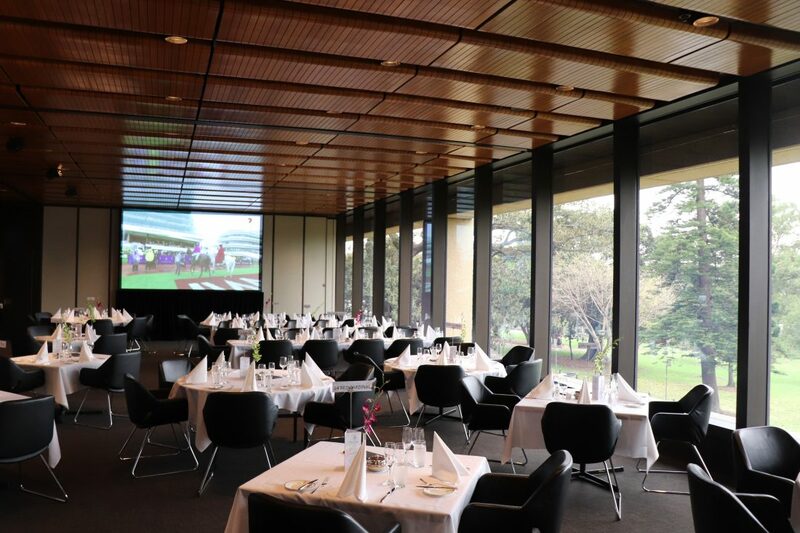 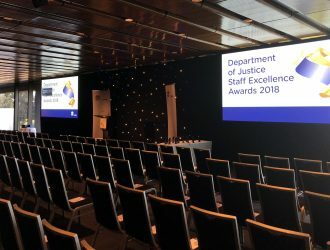 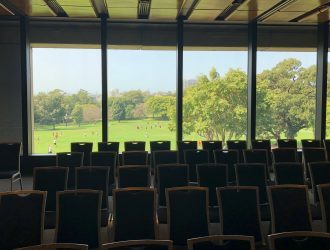 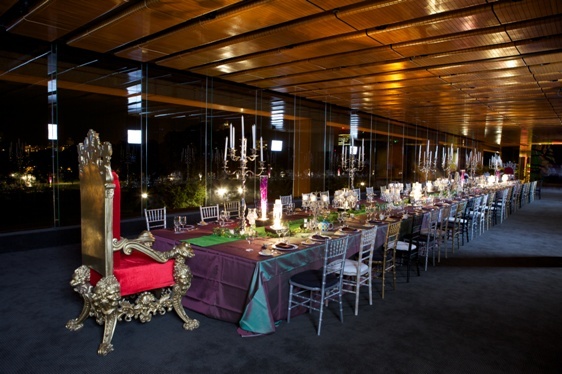 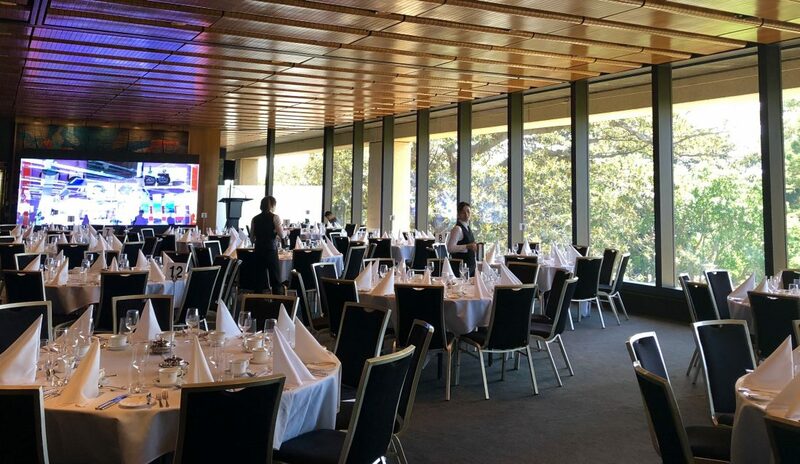 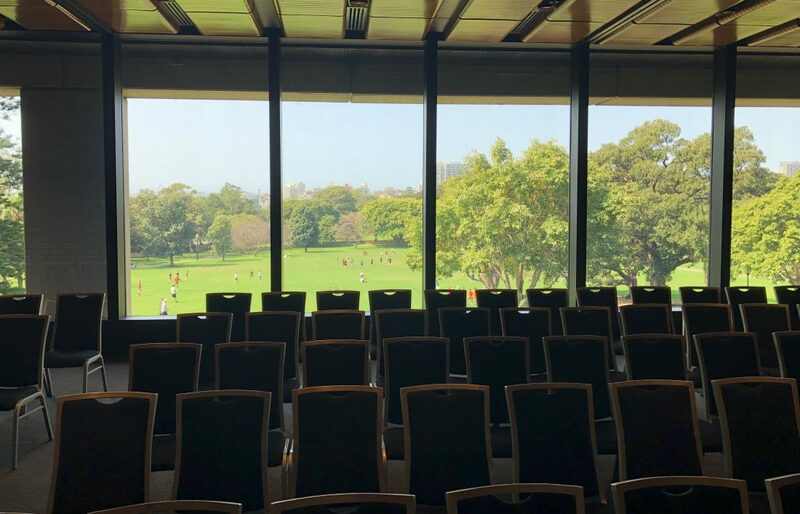 One of the grandest and largest event spaces in the precinct, the Strangers’ Room features floor-to-ceiling windows, panoramic views of the Domain, a built- in sound system, four 60-inch plasma screens, a small stage, two wireless microphones and a lectern with microphone. 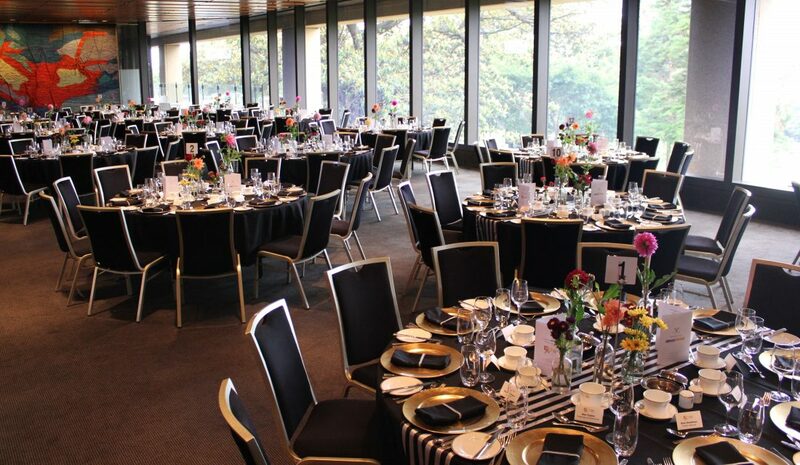 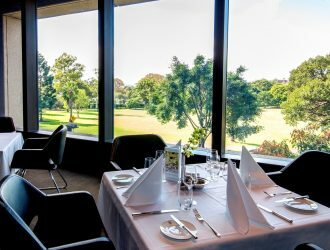 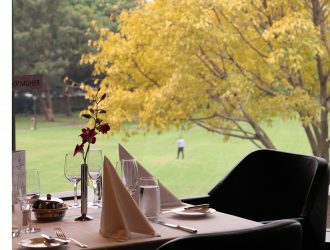 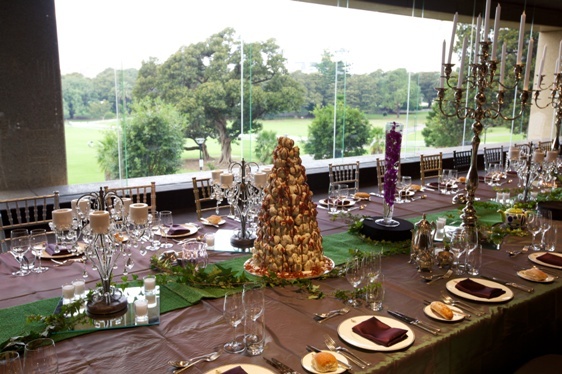 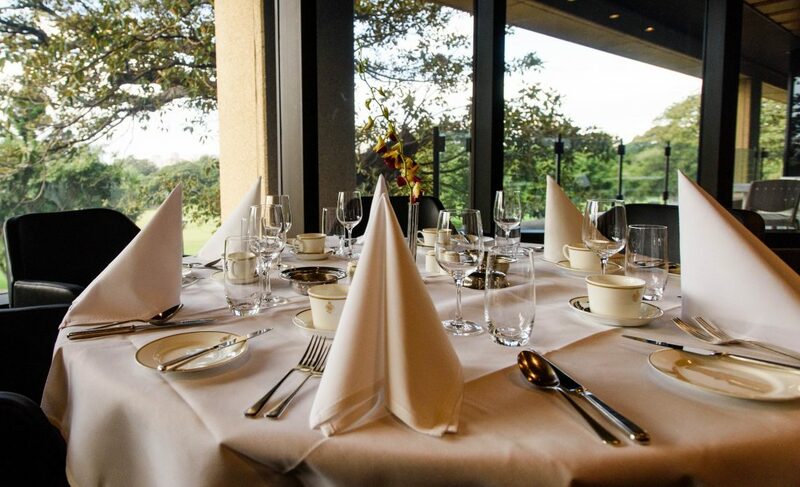 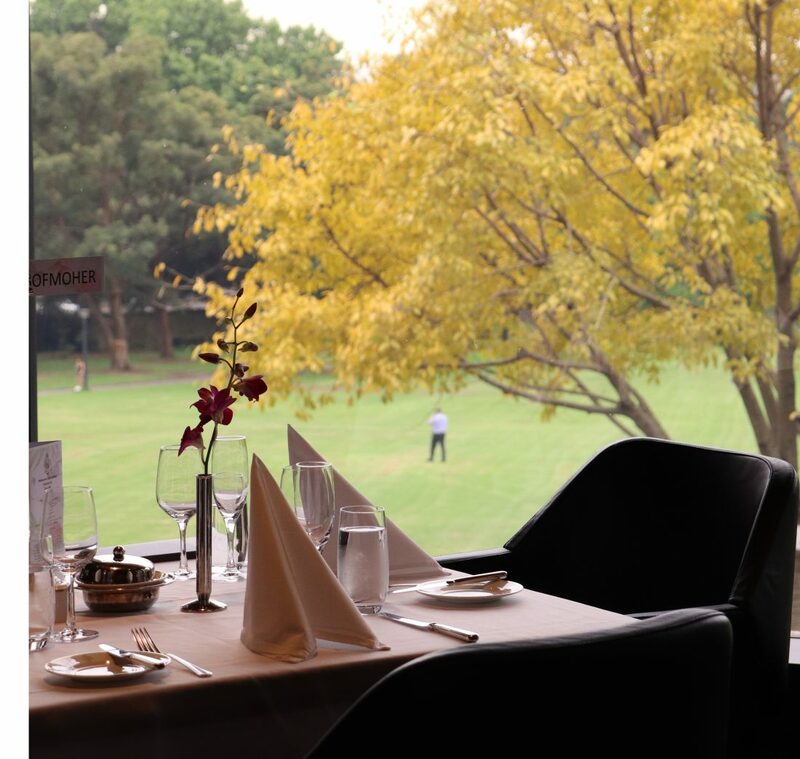 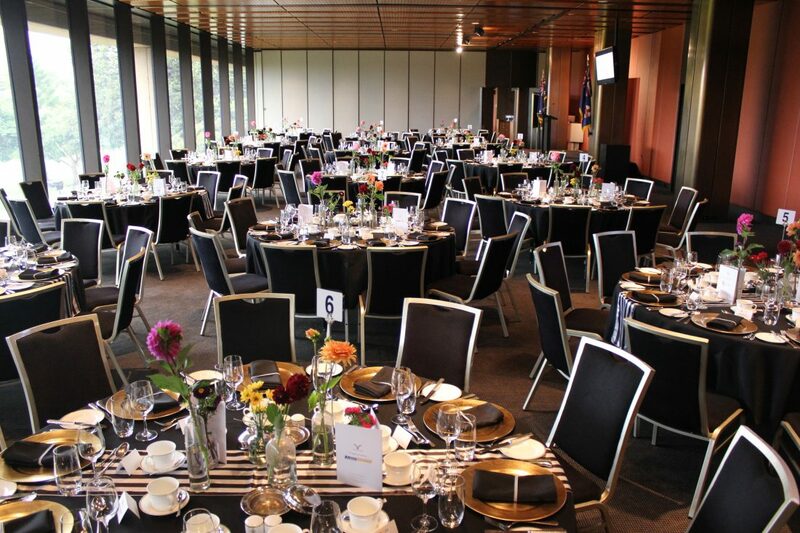 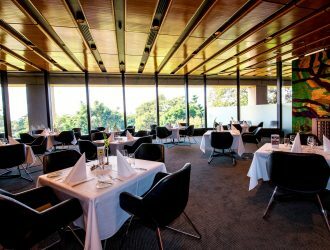 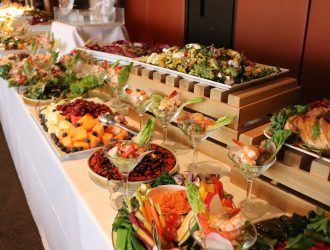 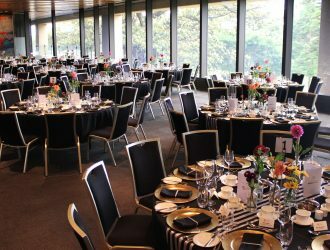 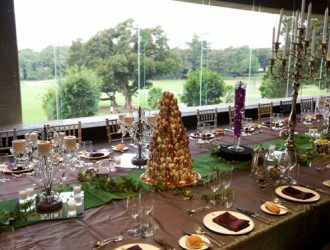 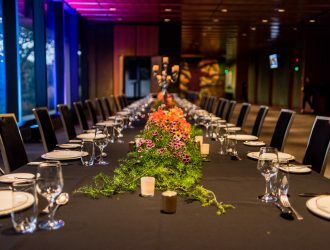 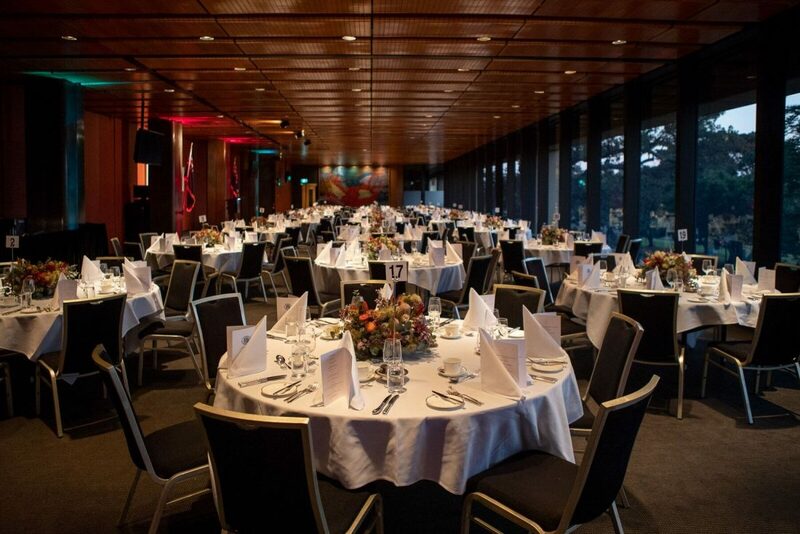 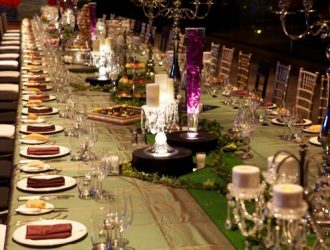 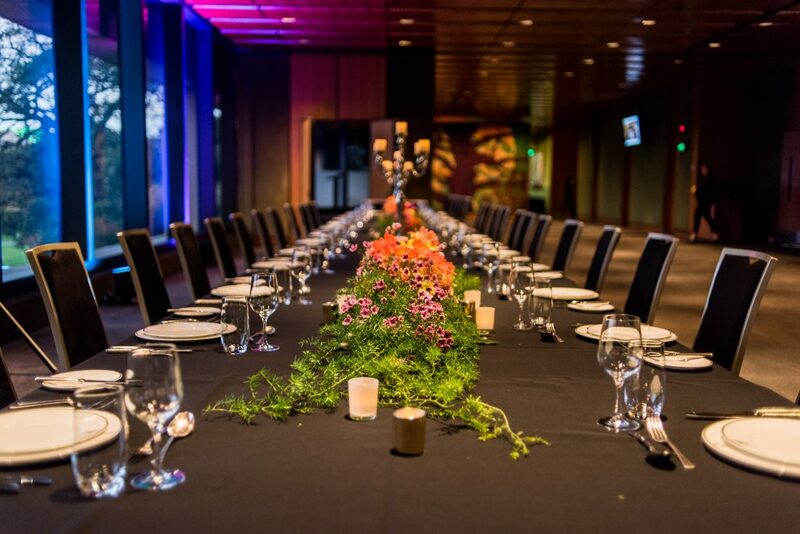 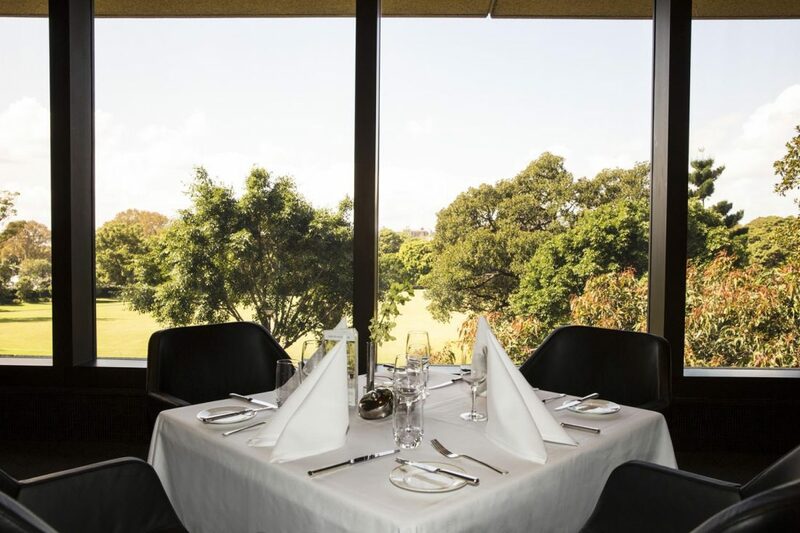 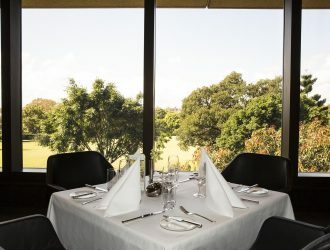 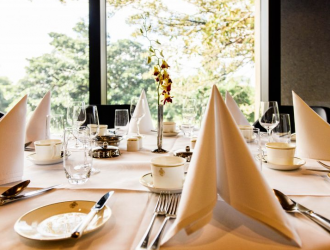 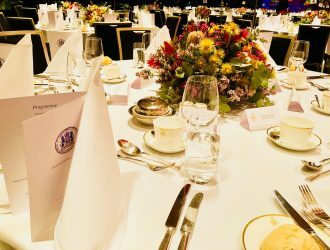 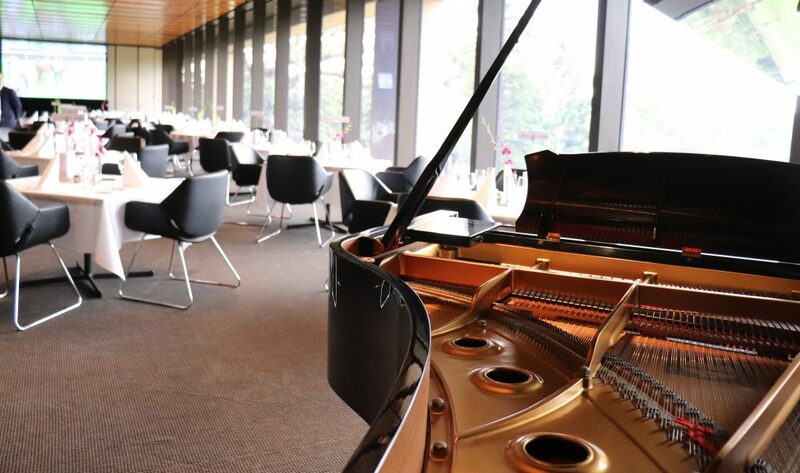 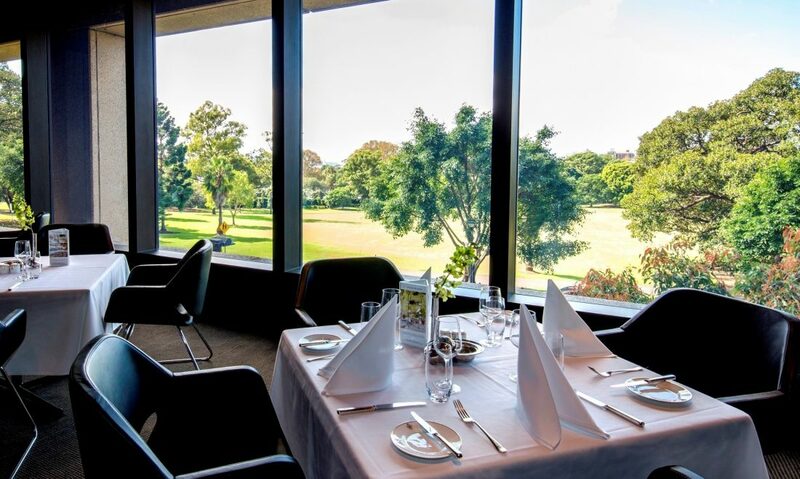 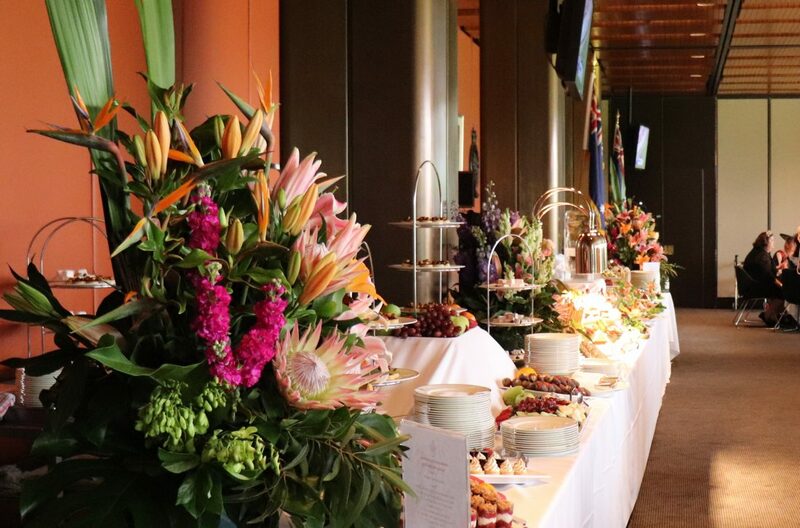 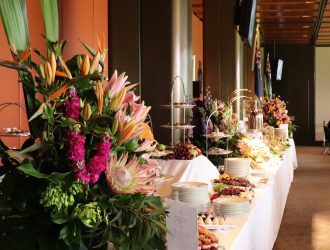 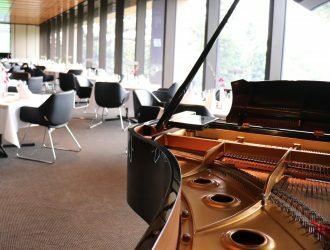 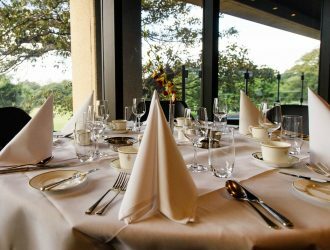 The Strangers’ Room is ideal for gala dinners, award nights, corporate lunches, conferencing and large cocktail receptions. 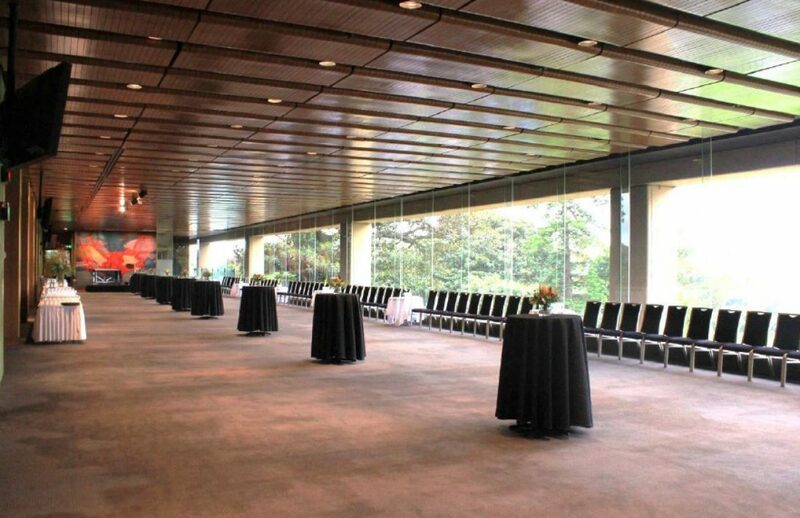 This versatile room can divide into three sections (sections one, two and three). 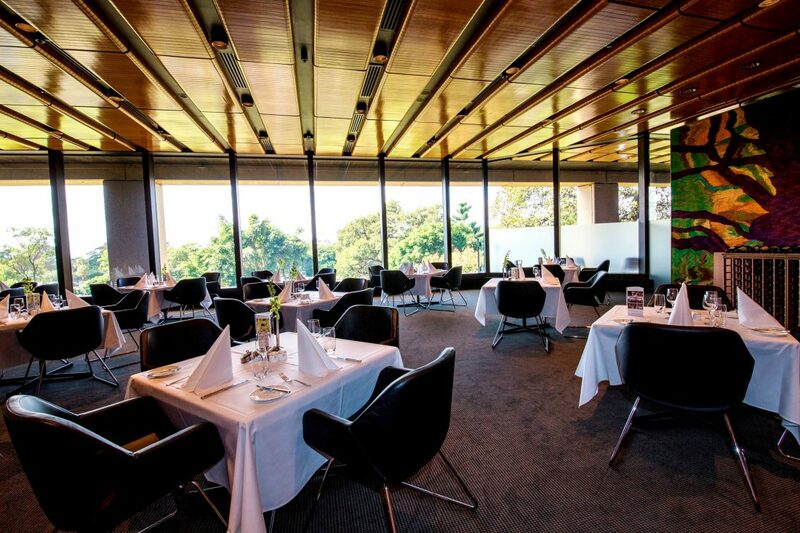 Section one of the Strangers’ Room trades as the Strangers’ Restaurant when the room is not booked. 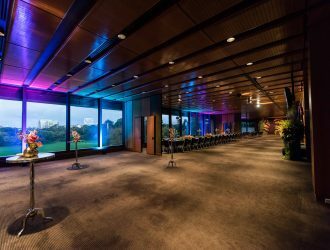 Strangers’ Room combined with the Fountain Court has a capacity of 1,000 people for a cocktail event. 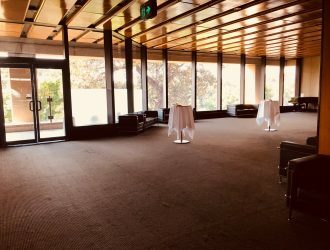 The Strangers’ Lounge, at the entrance of the Strangers’ room, is ideally suited for pre-dinner reception drinks, conference breaks or a conference registration area. 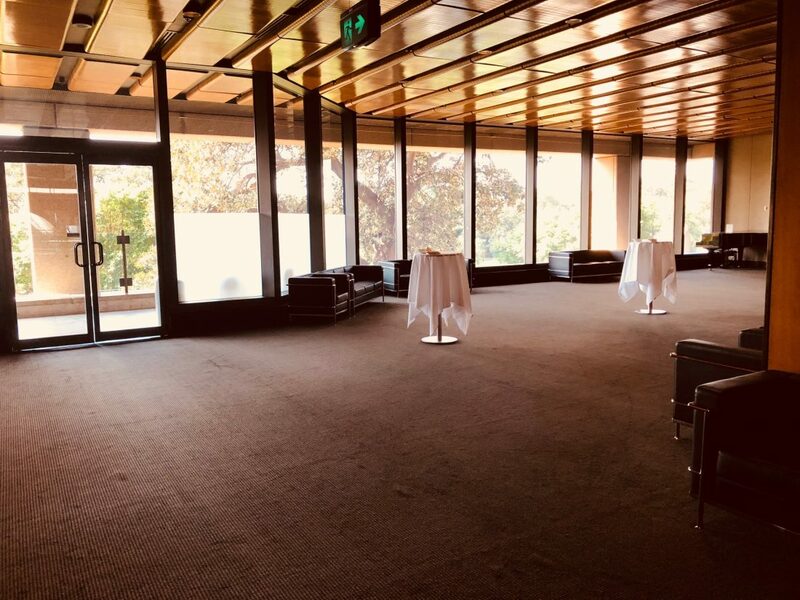 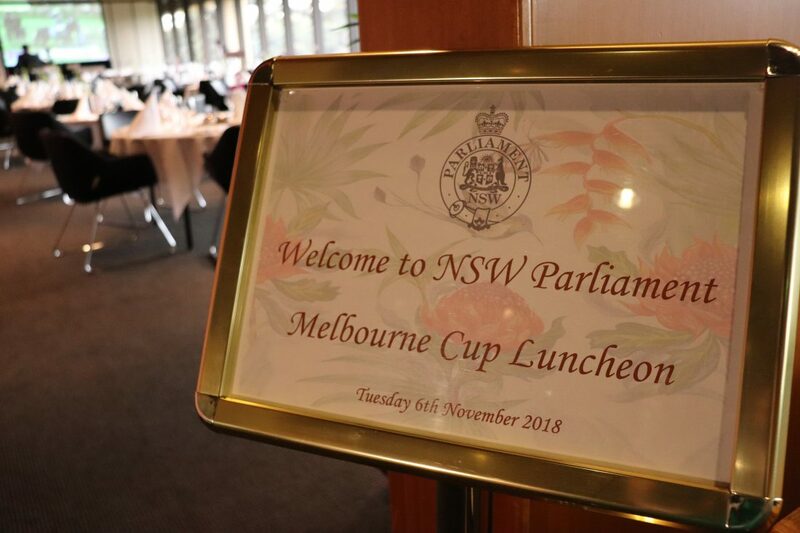 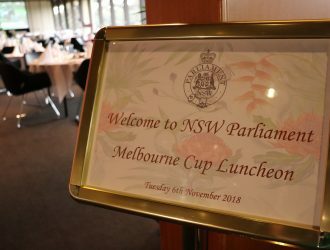 The Strangers’ Room was originally designed as a meeting place where members of Parliament would entertain their guests, including visiting dignitaries, consulate representatives and members of the Royal family. 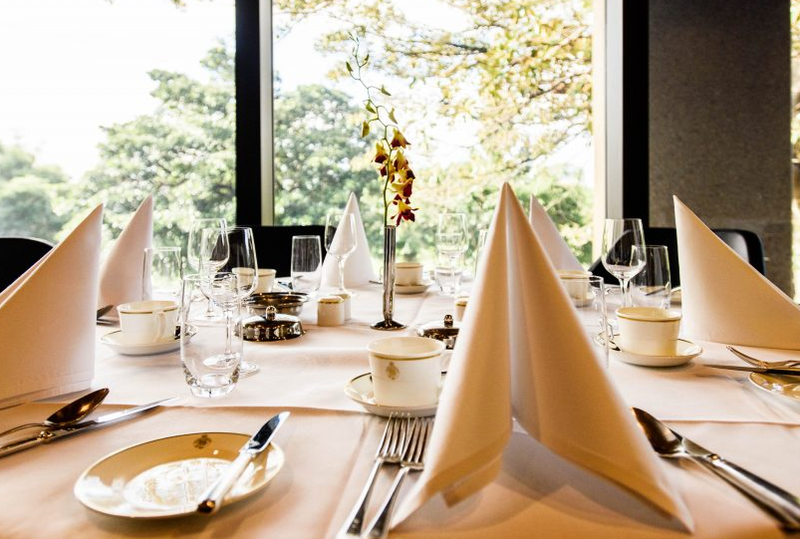 Historically, these guests were referred to as ’strangers’, thus creating the saying ‘where strangers become friends’. 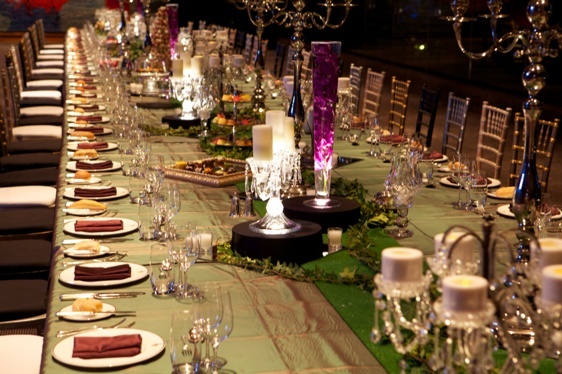 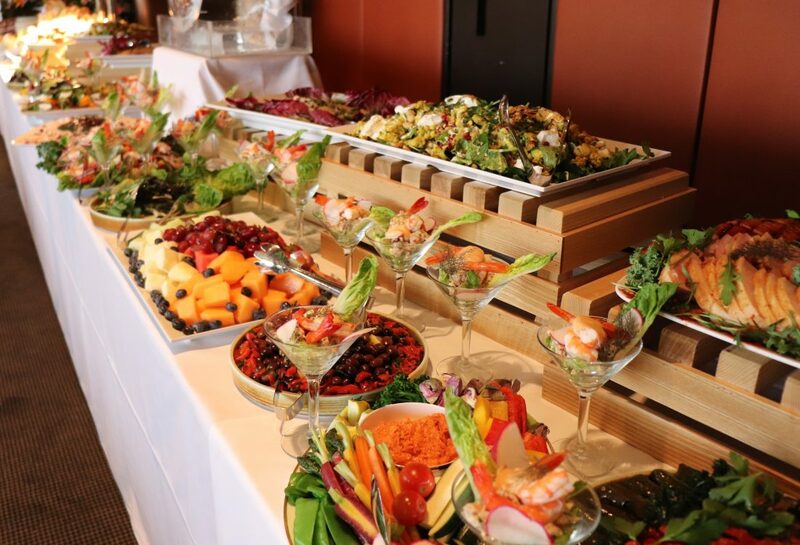 Today, we invite you and guests to continue this tradition and make new friends.